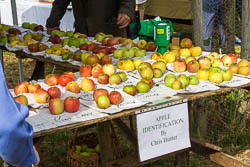 Welcome to my galleries of Sturminster Newton Photographs. 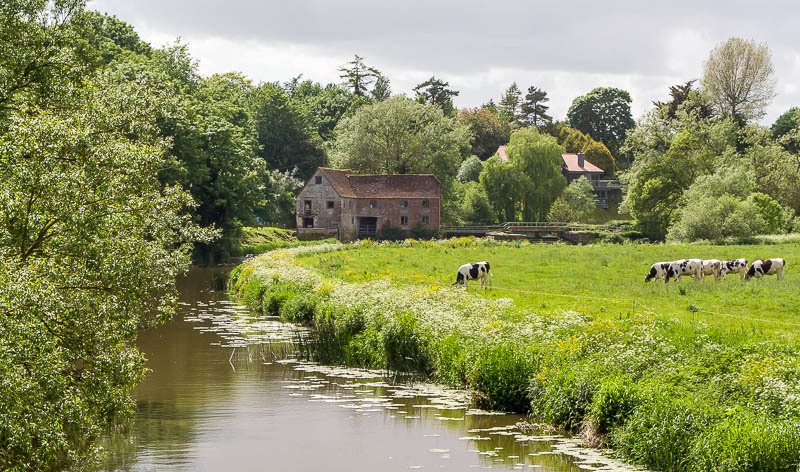 Sturminster Newton is a small market town in North Dorset, located at a bridging point across a sweeping meander in the river Stour. 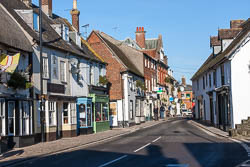 Records show that the town, which was included in the Domesday Book, has been chartered to hold fairs and markets since at least the time of Henry III in 1219. I have arranged my photographs into four galleries. Please click on the images below to view the pictures.